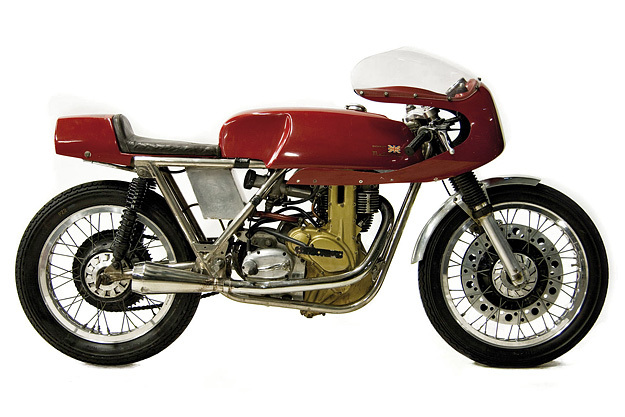 I’ve always had a soft spot for Matchless (and AJS) motorcycles. And if I had a spare US$40,000 kicking around, I’d pop over to New Zealand and bid for this one in the Webb’s Auction of Classic Motorcycles. It’s a G50, a 500cc development of the 350cc AJS 7R, and with less than 200 examples built, it has rarity value as well as beauty. 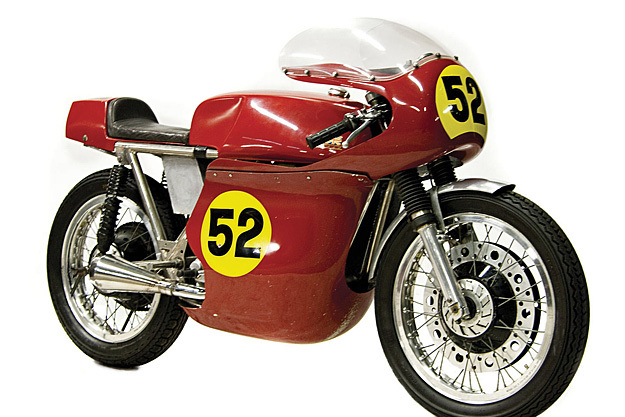 According to the auction notes, the G50 was in direct competition with the Norton Manx. 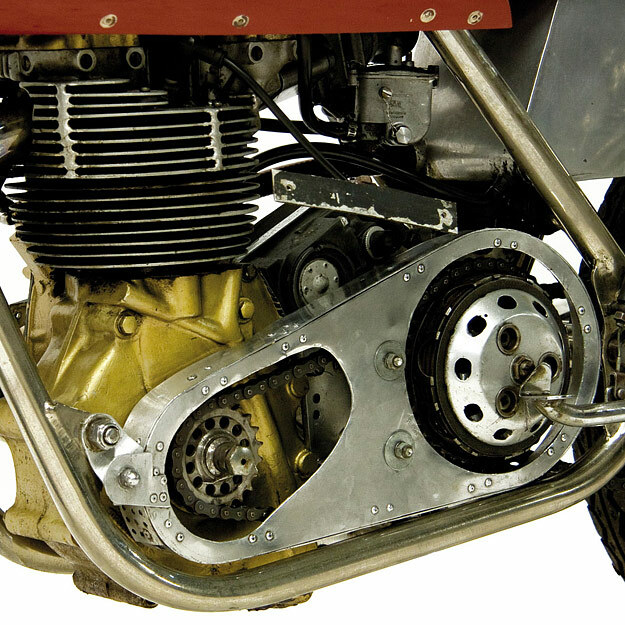 “The lighter Matchless could take the day on tight and twisty circuits … Just as the 7R had achieved a decade or more before, the G50 quickly made itself a good name, being acknowledged as exceptionally quick in the ‘middle-power’ range so essential on twisty circuits. 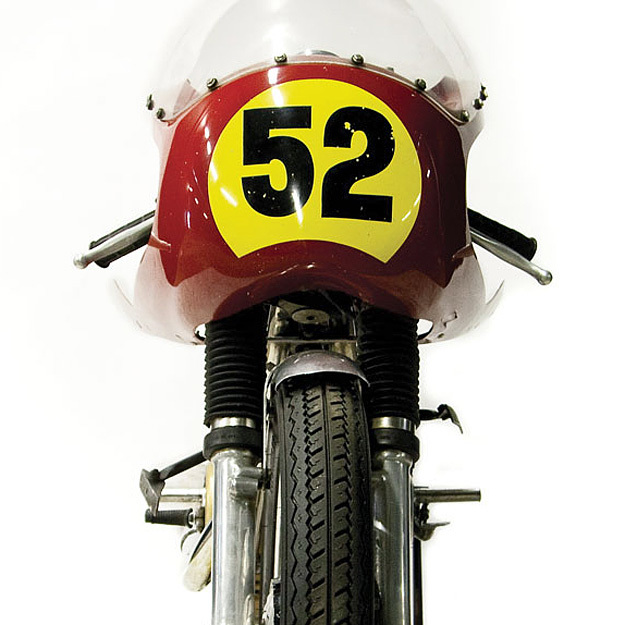 This particular 1964 Matchless is even more rare than usual, with a Rickman frame designed to increase its racing prowess still further.